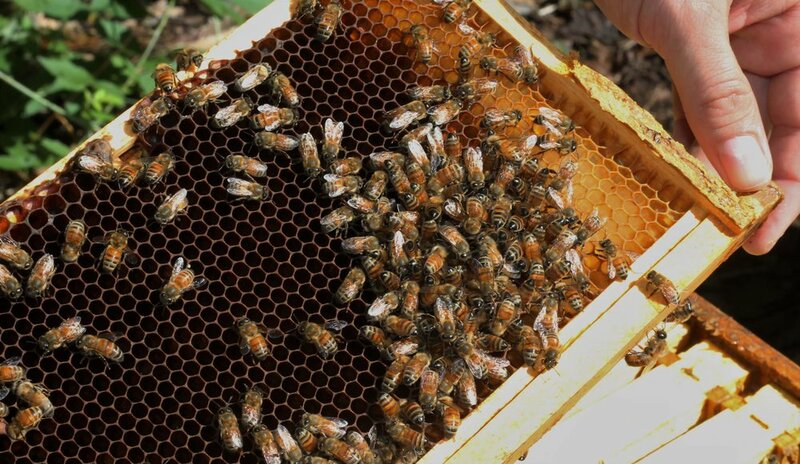 An organization dedicated to serving U.S. Veterans and honey bees. Interested in joining Brothers in Bees? We are a cause-based organization with a mission to provide a reflective and rewarding experience for U.S. Veterans through beekeeping and to spread awareness of the impact of honey bees on local communities and the world. We are partnering Bärenjäger Honey Liqueur for all of 2019!!! What's new at the Hive Shop?